Andrex Washlets - Win a pamper hamper! The Mini Mes and Me has teamed up with Andrex® Washlets, a pre-moistened flushable toilet tissue wipe, to help you feel fresh, energised and prepared for any occasion this January. Andrex® Washlets are a great essential to keep you feeling fresh at all times, even when you run out of time to get ready. 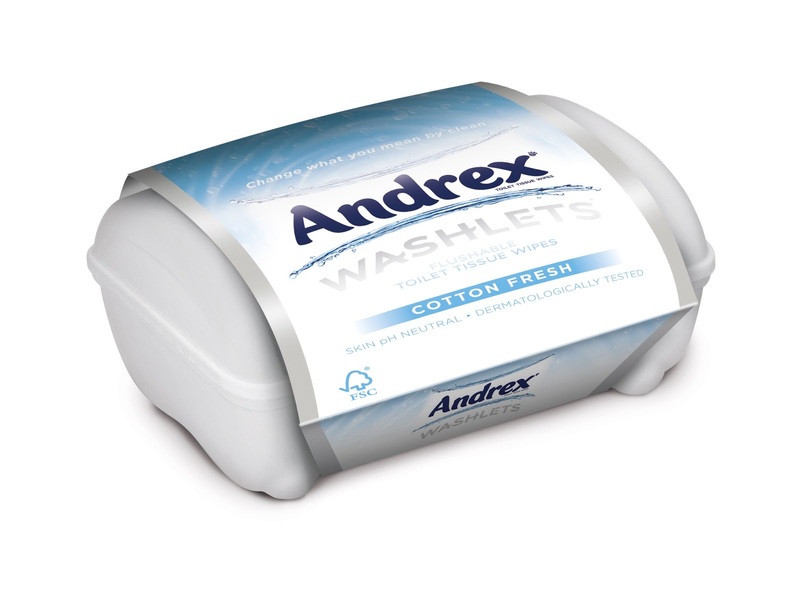 So whether you are heading from a child’s birthday party to a dinner, or from January sales shopping to a school play, use Andrex® Washlets to help you feel fresh when out and about. Andrex® Washlets is working with TV presenter, documentary maker and writer Dawn O’Porter, on the Clean Campaign that aims to inspire people up and down the country to try Andrex® Washlets and incorporate them into their family’s daily bathroom regime. We received some to review and we were pleasantly surprised by how soft they felt and moist they were without being overly damp. They are also mildly, yet nicely fragranced leaving you feeling fresh and clean. The Washlets come in resealable packs making them handy for your handbag or in a close-able tub that is easy for little ones to open at home and therefore ideal for toilet training toddlers too! To celebrate the Clean Campaign and to help you feel fresh this winter, Andrex® Washlets is offering one lucky reader the chance to win a fabulous pampering gift set, complete with a bath relaxation pack, hand cream, lip balm, hand sanitizer, hairbrush and Andrex® Washlets. You can enter via the Rafflecopter entry form below before 7th February 2013. To monitor how Dawn is getting on, visit https://www.facebook.com/cleancampaign and sign up to the Clean Campaign yourself! Sounds lush! Me! One tired mummy! tbh i need a pamper myself, i am stressed out too much to deal with at the moment! Id love to pamper my mum as she has done nothing but support me since I had my son. Her and my parents have now moved away so we don't get to see her as much but she still manages to ring us every day and check we are all okay! Me! 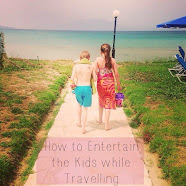 With 2 young children i never get much time to myself! I would love to be able to pamper my Mam, she is the best. I think I need a pamper. My sister-in-law needs a pamper as my nephew is due in about 2 months and he has been laying awkwardly and making her feel sore! Me of course - a mummy's work is never done. Might be selfish, but I'd say me! me! im alwyas giving to others! I think I need a pamper - i'm 8 and a half months pregnant & feeling heavy! I think my mum needs a pamper for being a brilliant person all her life bringing up all her kids. Especially now as she's 72 and sadly lost my dad in 2010. She lives on her own now in Ireland and needs some TLC! I totally need a pamper after a hectic Christmas! With two young boys that run me ragged I'm definitely in need of some pampering! I think I could do with a pamper. Moi! Working mum of a two year old....definitely needed! I'm going to say my hubby. I recently had a spa day for christmas, so he deserves a pamper now! my lovely daughter who is in advertising and works far too many hours, mainly unpaid. My boyfriend: he's trying his best to relocate in order to live with me (we are in a long distance relationship) and it's very stressful: looking for a local job, selling his home etc. Bless him! My husband as he works hard to provide for our family! My mum, because it's her birthday soon and she is always busy helping everybody else! Me! I am so tired! Me! 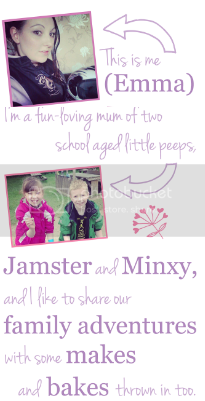 I am a busy working mum with two jobs! I'd like to pamper myself! I would love a pamper :) I am selfishly saying me ! Me- full of cold and just want to go back to bed please. Everybody needs a pamper! It should be a legal requirement weekly at least! 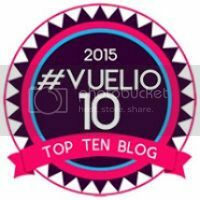 I'm following your blog, Hazel Wright. My mum definitely needs a hamper from years looking after me and now looking after my grandparents. She's been working non stop, long hours and I can only return the love she's giving us by pampering her back. She always forget herself and put herself last but if I win I'm going to put her first and get her looked after & pampered. My mum needs a pamper - she's been very busy at work lately! Me! My dad passed away before xmas, I have 3 children, work full time and my husband has just had surgery and is bed bound for 12 weeks!! My mum needs a pamper becasue she's just had a bog op. Plus - follow as Emily Phipps! My Mum, She is always running around after the granchildren. My daughter needs a pamper as her baby does not sleep through the night although she is turned one. my Daughter does, she is expecting our first grandchild and she deserves a nice pamper. I run an animal rescue and am always buy with the animals. My partner, he does so much for me. my lovely, wonderful mum- she always make sure everyone else is pampered but never herself!!!!!! I could do with a pamper myself!! ME!!! Having a stressful pregnancy so need a nice chill!!! Me Mam deserves a treat as she broke her foot just before the new year and is sick of hopping about! Oh me definitely! 2 kids under the age of 5 and a part-time degree student and housewife, I never get any pampering time! My Mum :) I would love to give her the chance of a good pamper. My husband needs a pamper. He does a lot for us all. My Best Friend needs a pamper - she has been so good to me and my little girl whilst I was pregnant. My husband could do with a pamper, he always does stuff for me and never eally gets the chance to relax all for himself. My Mum! She works full time even though she only just finished her last course of chemo a month ago! She's so brave, I owe her world but a pamper would be a brilliant start! My mum! Shes freakin superwoman!